Mustering the courage to try something new is always difficult, and it only becomes more difficult with age. There are two sides of going through your 30’s, and especially in your 40’s. One of them is finally getting to know your true self and being confident about who you are. The other is being insecure and thinking that you are too old for the “cool stuff”. 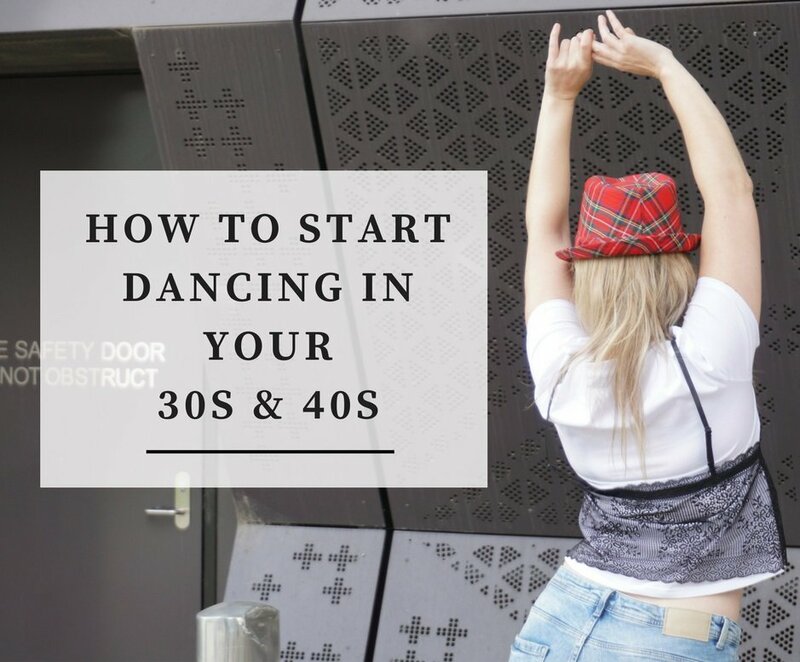 But hey, have you heard the news: 30’s and 40’s are the new 20’s and you should enjoy them to the fullest – and if you feel like dancing, here’s how to do it! OK, you want to start to dance, but you’re too shy. That’s OK, that happens to everyone, regardless of their age, fitness level or previous experience with dancing. Start by dancing in your house. Put some music on while cleaning and dance your heart out. Turn on a YouTube tutorial video and try to mimic some basic moves of salsa, tango, or any other dance you want to learn. This is a great way to slowly begin making a change. Have you heard about the video game “Just Dance” you can play on Nintendo Wii? You get a set of songs, a motion-sensitive controller and you need to imitate the movements you see on the screen. A great and fun way to feel the rhythm in between your own four walls and shake the shy away while in there. Many adults who start dancing fear there is no adequate dancing equipment for their size or figure. This is rarely true, and if you browse through stores like Anything Dance, you will surely find everything you need, ranging from comfy dance-friendly underwear, comfy jazz dance shoes to full-blown costumes. 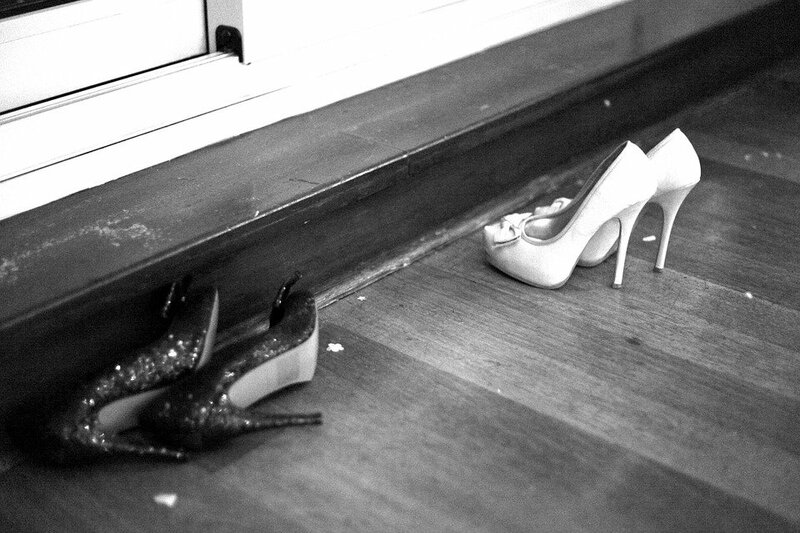 The only thing you need to make sure is that the gear fits you nicely, and that it is comfortable and safe enough for the type of dancing you are doing – this especially goes for the shoes. Many dance studios offer classes specialized for adults where you can not only master the Charleston, rumba, samba, tap dancing or anything else that comes to your mind, but you can also meet likeminded people of your age and make great friends. It is also a fantastic form of exercise that you need even more as you age and maybe an opportunity to discover or rediscover an old talent. Dancing also helps you overcome performance anxiety, which can be very important for your career and confidence. Women in their 30s and 40s know how to party way better than women in their 20s, and just imagine how 30-year old ladies spend their evenings when they know how to dance. Most of the cities across the globe have fantastic dance clubs, where you can try out the moves you’ve learned at your dancing lessons with skillful dancers, and have tons of fun. And don’t forget the cocktails and opportunities to meet new, exciting people. When you finally master the art of dancing, you shouldn’t be afraid to show it off. You can do that by participating in minor (or bigger, depending on your ambitions) dance competitions, or you can sign up to be a part of your dance studio performance. Dancing means happiness, and you are never too old to be happy. At the beginning, you may be afraid that people will judge you or even laugh at you, but who cares? You are pursuing your passion and that is the best direction someone can take in life, regardless whether you are in your 20s, 30s or even 60s. You know how they say that exercising is more fun and more effective when a friend tags along? Well, it is the same when it comes to dancing. If you are too shy or insecure to start attending dance lessons or to go to dance parties on your own, you can ask a friend who is equally enthusiastic about dancing to go with you. It will be twice as fun. © 2019 Style & Life by Susana - Fashion & Lifestyle Blog based in Australia. All Rights Reserved.